This has been a good week for patient buyers waiting for opportunities. 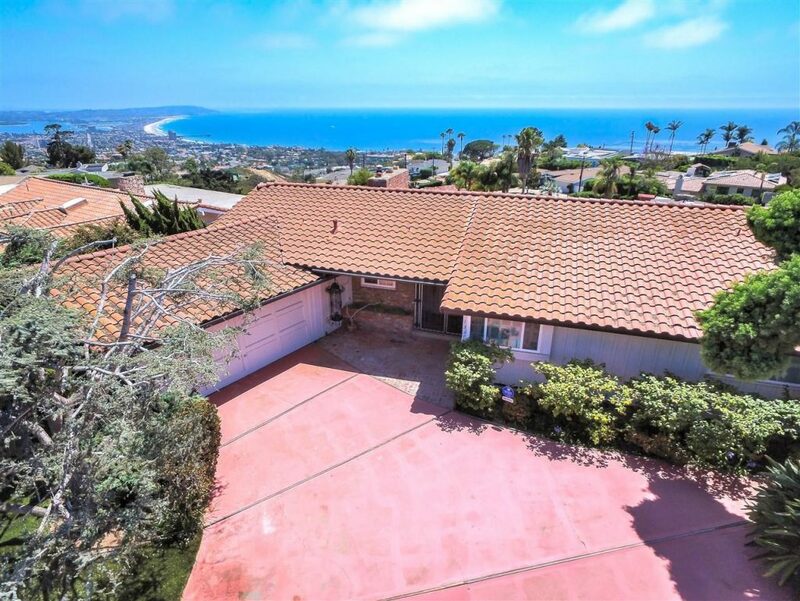 We just listed the lowest price multi unit in La Jolla and it is west of La Jolla Blvd. and a block from Windansea Beach. 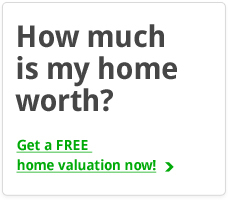 We have 6 picks on our list this week spanning different price ranges but they are good values that will sell quickly. 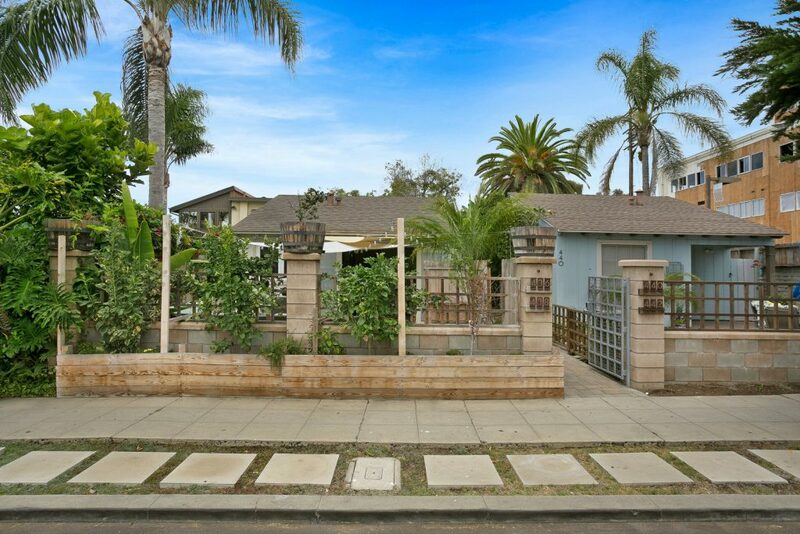 Single story sit down ocean views on a great street in a great neighborhood. This is that diamond in the rough and has a ton of potential. 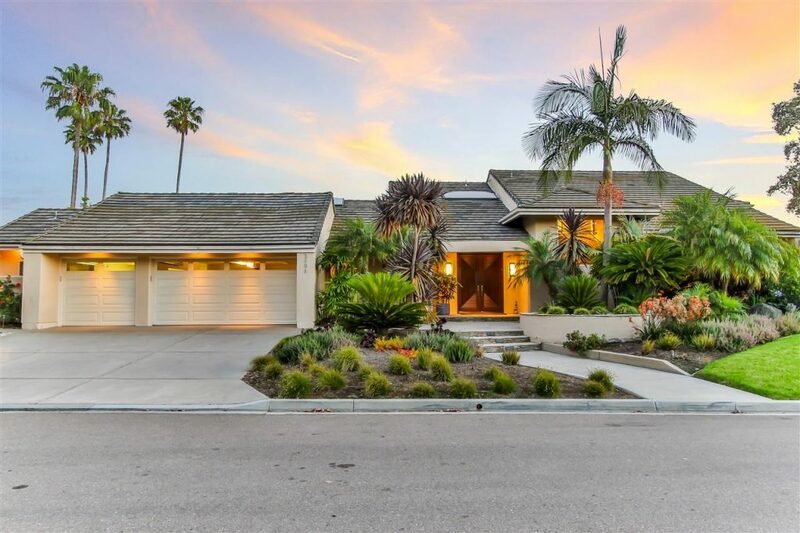 Getting over 3,500 square feet on a nice and quiet street for under $2,000,000 in La Jolla is hard to do. 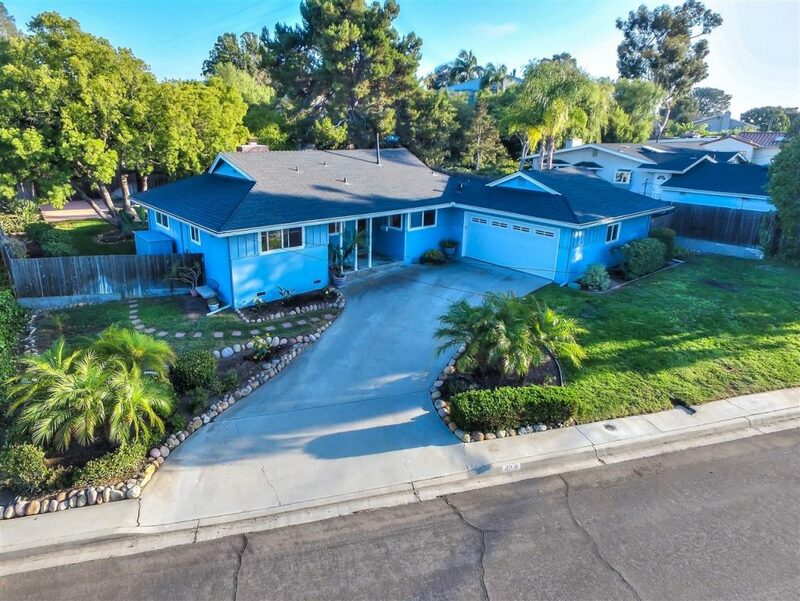 This house can live as a single story and is situated on a quiet cul de sac street. 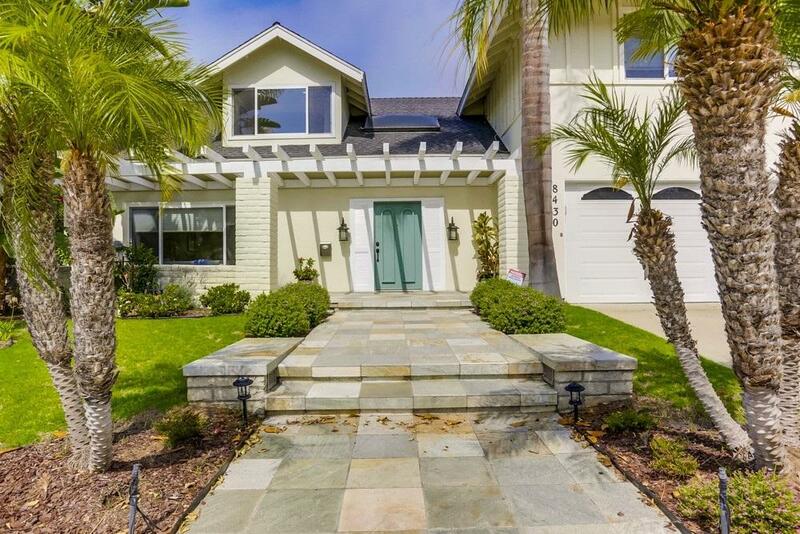 Remodeled 4,796 square foot house on a large corner lot in a great neighborhood. 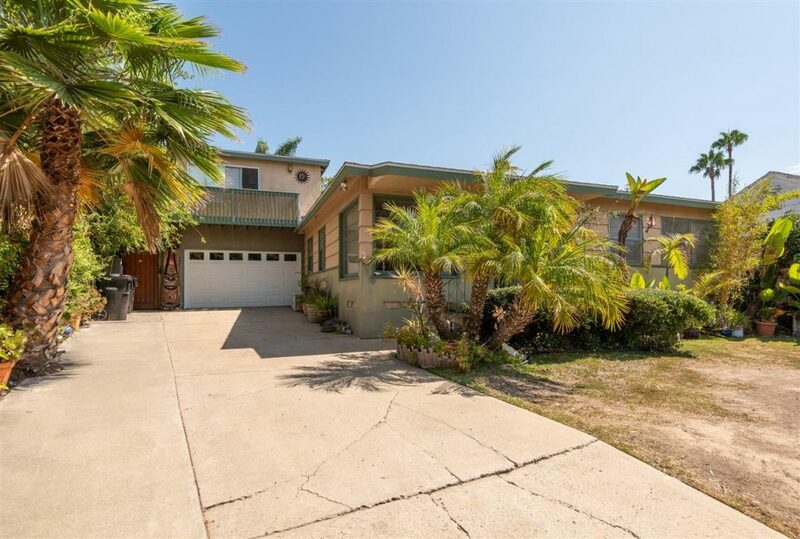 This neighborhood within North Pacific Beach has access to some larger pieces of land that give it a really unique feel for a beach community. A short walk to Kate Sessions Park, this is a great starter home in a great area that you could grow into. 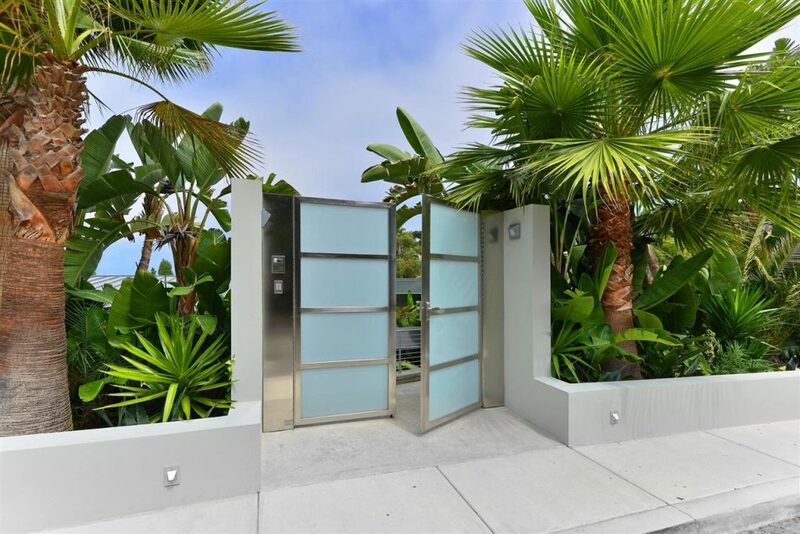 Great location in the flats of North Pacific Beach. Pretty much a tear down on a nice 8,600 square foot lot.